It’s Just a What? 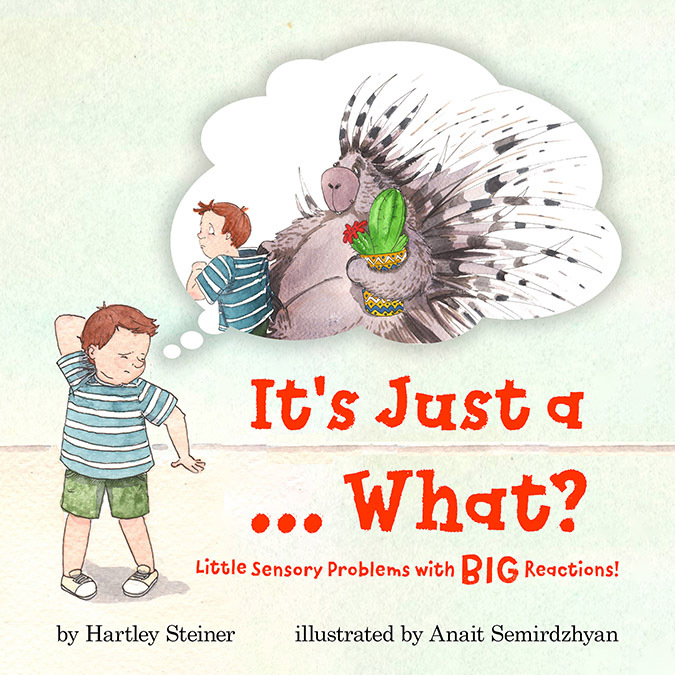 is a whimsical look at how kids with sensory issues experience the way things feel, and how often their BIG reactions can have little solutions. Check out the imaginations of these sensational kids, and see how the adults in their lives help them feel a lot better! Please check out my current books, This is Gabriel Making Sense of School, and my blog-reader-inspired support book, Sensational Journeys, as well, and check here for updates and information on my upcoming projects. You will also find information on my Parent Coaching services, please check that section to see how I can help empower you in raising special needs kids! 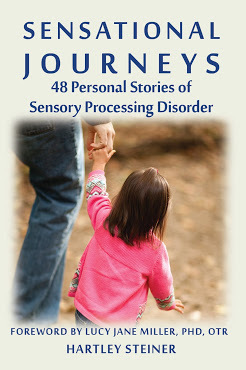 If you are new to raising sensory kids, whether seekers or avoiders, you may find the page SPD Info/Humor a helpful place to begin reading. Otherwise, jump into the deep end with me, and let’s get st arted. If you have any questions, or are interested in reaching me for media or professional services, please email me here.